The 2019 TIPed Institute offers an environment of inclusion, learning and collaboration for change agents within pharmacy academia to share ideas and develop action plans to foster authentic transformation. Our TIPed Talks is an ideal platform to facilitate transformative change. All are welcome to submit a proposal on any element within your institution that has contributed to the innovation and transformation of pharmacy education. Presentations are short and visual to provoke thought and discussion. Mimicking the TED Talks format, TIPed Talks demonstrate an innovative or transformative idea that has been initiated or completed within your institution’s pharmacy program. It could focus on success, failure, lessons learned, best practices, or problems yet to be solved, that may help others as they grapple with the same kinds of puzzles, growing pains, change management, or transformations within their programs. Please complete the online form linked below and submit for an opportunity to participate in this popular feature of the 2019 TIPed Institute. The call for session proposals for 2019 is now closed. We offer an environment of inclusion, learning and collaboration for the change agents within pharmacy academia to share ideas and develop action plans to foster authentic transformation. How do we map to accreditation standards and EPAs; how are we assessing the affective domains? What models have been successfully executed? What models exist or are being developed to truly evaluate EPAs? Are the student pharmacists where we say they are? What longitudinal design and assessment strategies have been developed or are in the development stage to meet needs today and beyond? How are we teaching informatics to assure future pharmacists make good decisions for patients regarding personalized medicine? What innovative strategies are used to incorporate concepts related to precision medicine research, technology and policies into the curriculum? How are curricula designed to assure student pharmacists are practice ready. How does the scholarship of teaching and learning support this initiative? How do we prepare students to advance practice and care for patients in innovative ways through research training? 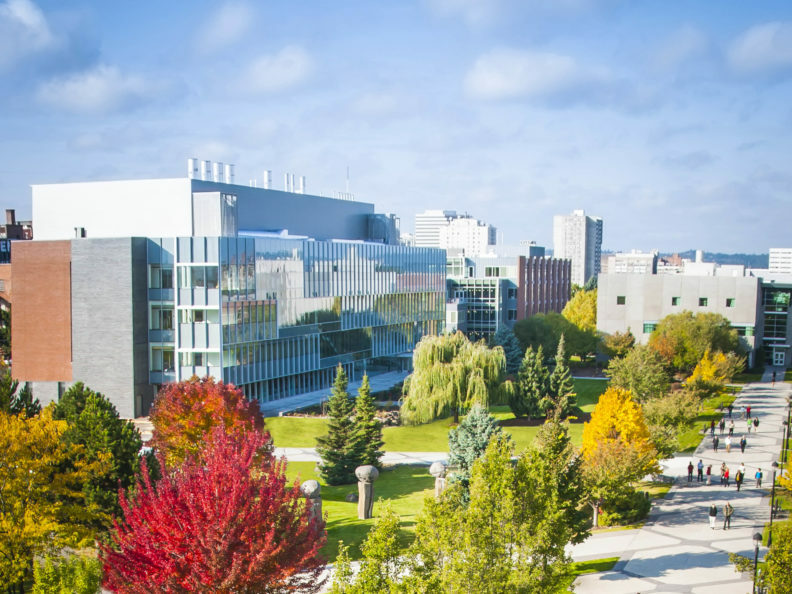 To submit your proposal, download and complete the 2019 TIPed Session Proposal and submit to Linda Garrelts MacLean, TIPed planning committee chair and WSU CPPS vice dean for external relations, at lmaclean@wsu.edu. Authentic transformation is an institutional endeavor, and the adoption of innovations requires the collaboration of many stakeholders to advocate, plan, and implement. In order to maximize the impact of our 2019 TIPed Institute, sessions will only be offered to presenters who register and attend as part of a team. See registration and pricing information.